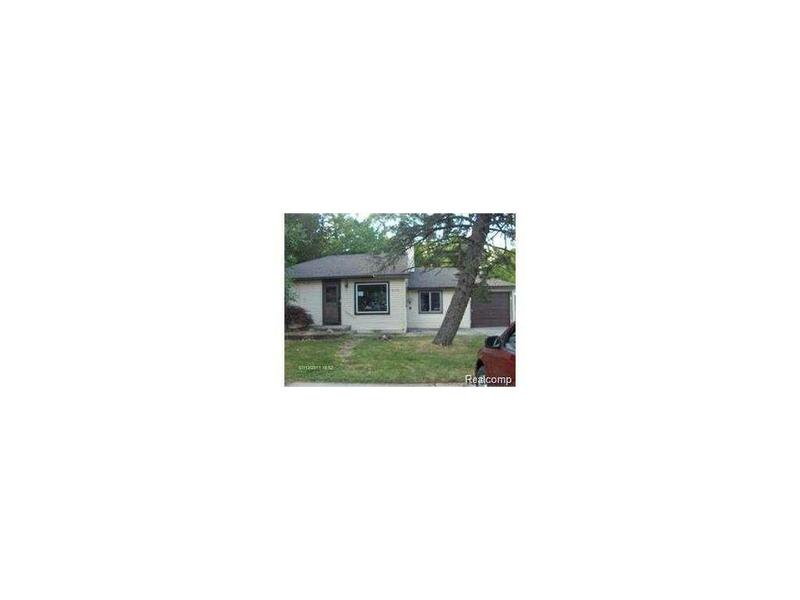 This is a 3 bedroom 1 ba nice size ranch style home with attached garage. Would make a great investment property, already rented out at 1000 per mo!! Listing provided courtesy of Tyraa Nicole Properties Llc.